I've teamed up with my 2010 Advisory Board Sisters to bring you all a once a month Blog Hop that highlights all the different creative ideas we have for using Project Life. Because it's so versatile, you can use it not only for memory keeping, but cards, traditional scrapbooking and your other paper crafting projects. 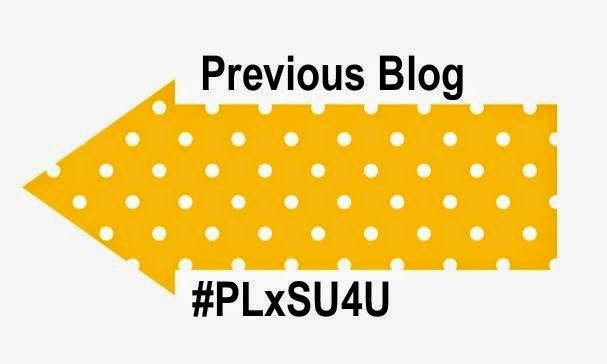 Look for this logo on the last day of each month and you'll know you've got great creative ideas at your fingertips! So, I told you guys last month that this would be my #yearoflivingawesomely (year of living AWESOMELY). 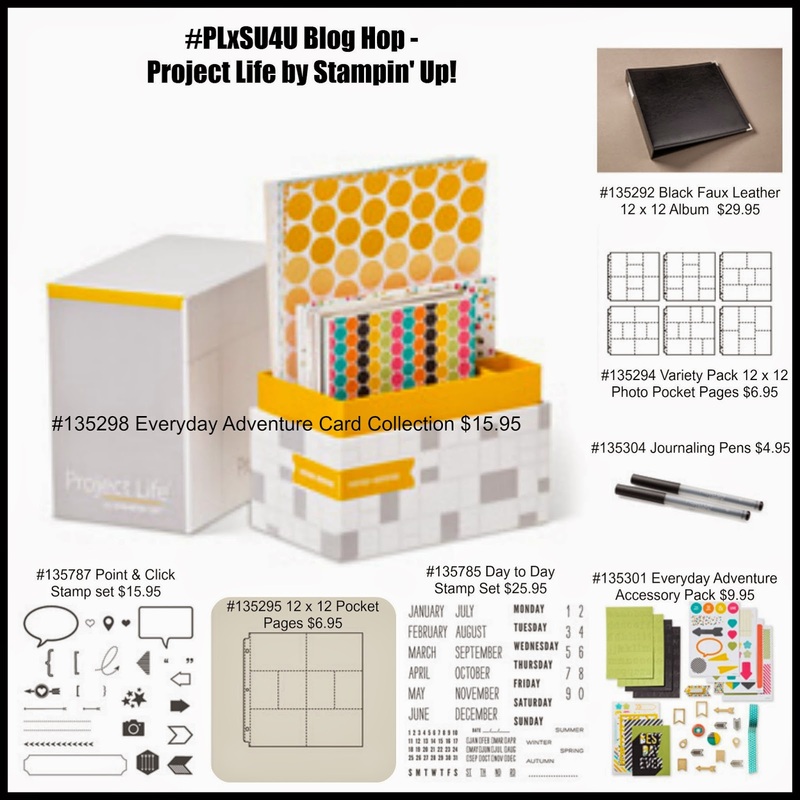 Because of the crazy busy schedule we've been keeping in our home this year, I knew I'd never be able to document it by scrapbooking the traditional way, so I chose Project Life to help me get it done. 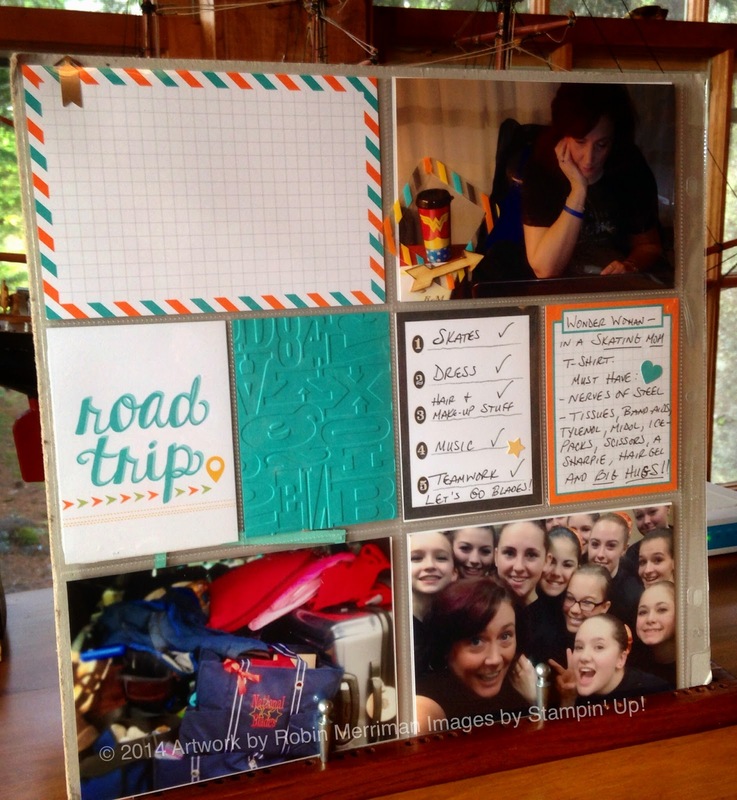 One of the things I love is the portability of Project Life. The month of August flew by for us and I had to take my supplies on vacation with me to complete this page for our blog hop. Ya know what? It was SO easy! 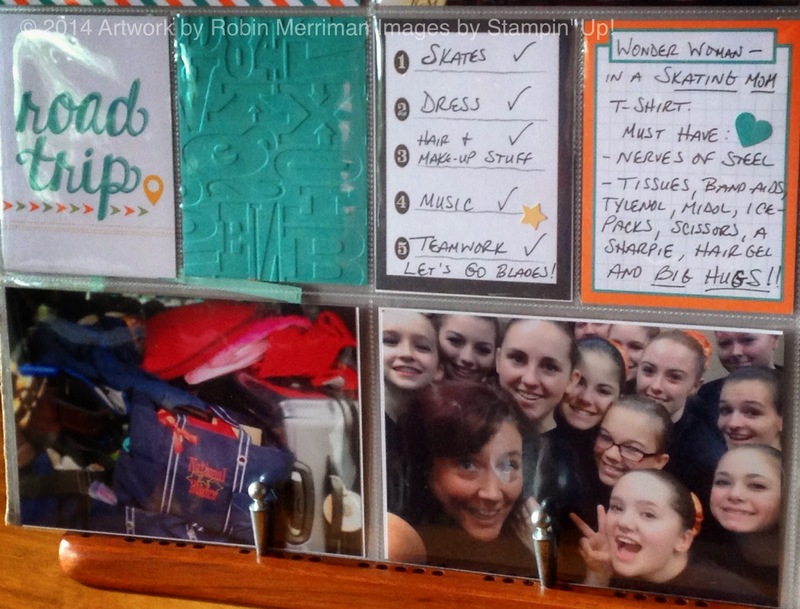 The beauty of this system is that you don't need a ton of supplies to document the important moments in your life. 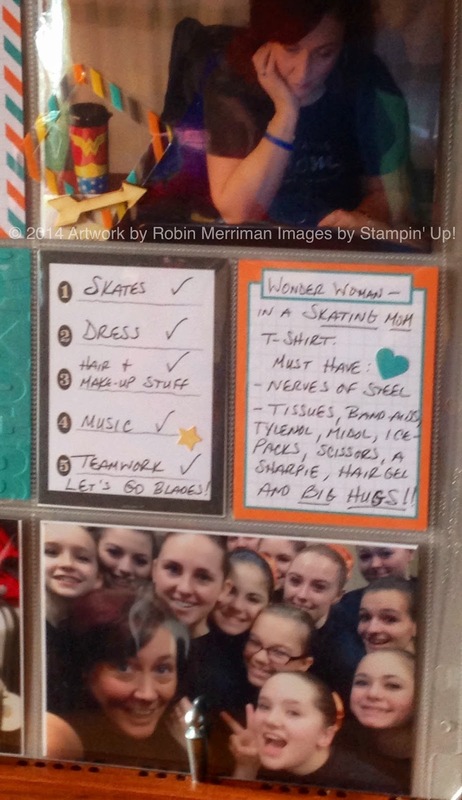 The photo above is simply showing photos and Project Life cards inserted into the 12 x 12 pocket page. The only embellishments I added were the star and heart stickers that are included in the Accessory Pack. I used the Project Life Journaling Pens to write my commentary - love how precise they are. 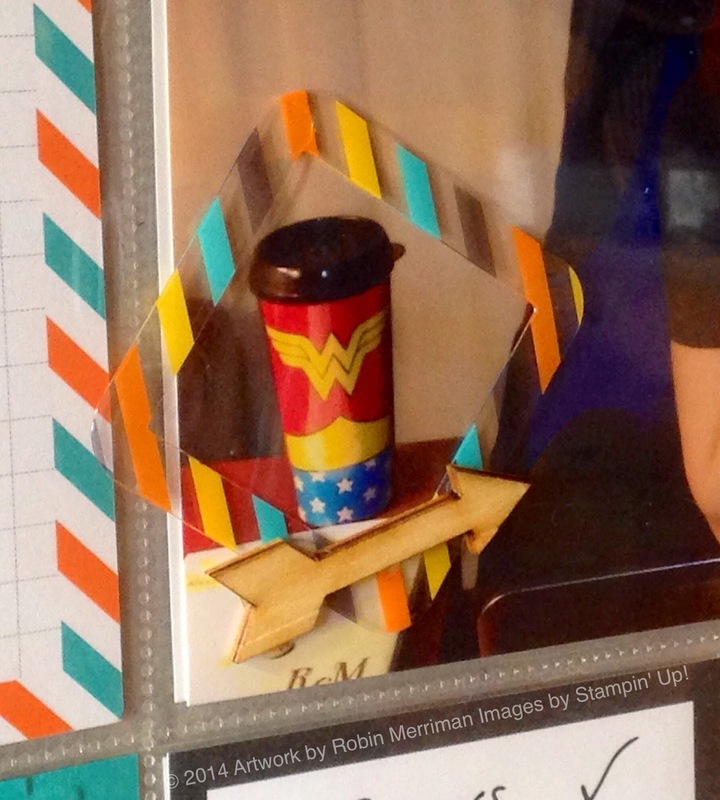 I used one of the clear/colored embellishment punch outs and one of the wood arrows on the outside of my layout to highlight my travel coffee cup in the photo. So easy to add with some Glue Dots. Even with a memory keeping system as simple as Project Life, you can think outside the "page" and be as creative as you wish. Love that! 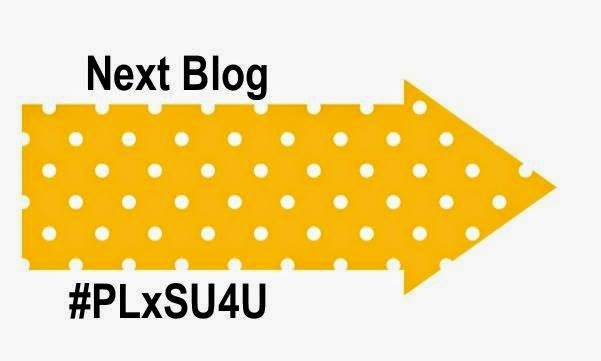 Your next stop on the tour is my good friend Stella MacKay's blog. I think she has a little something different and cool to show you today - don't miss it! You can place your order in my Online Store for all of these and more Project Life Assortments - including a smaller, 6 x 8 album if you don't want to go for the gusto with a 12 x 12. Thanks so much for stopping by our Blog Hop today - I hope you've been inspired to do some memory keeping of your own.